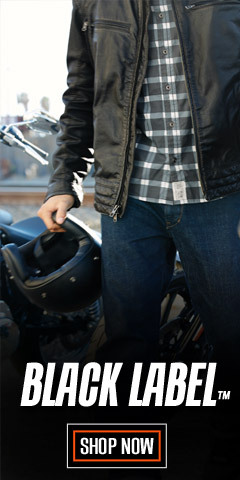 Harley-Davidson® men's clothing and accessories pack as much style and tradition as do our bikes. If you are looking for function, warmth, or good looks without sacrificing style, our motorcycle gear has you covered. 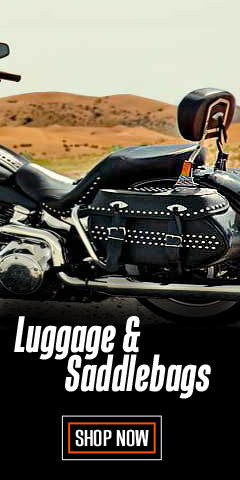 Whether you are riding the Great Plains or in a coastal metropolis, we have what you need. So, when it’s time to ride, your adventures start here! 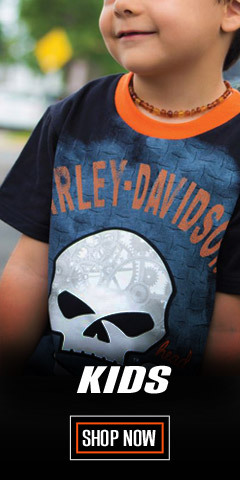 Harley-Davidson® men's clothing and accessories pack as much style and tradition as our bikes. If you are looking for function, warmth, and good looks without sacrificing style, our motorcycle gear has you covered. No matter where you live and ride - in a bustling coastal metropolis, inland valleys, or on the vast spaces of the Great Plains - we have the clothing, accessories, plus all the motorcycling paraphernalia you’ll ever want and need for year round riding comfort. We also have you covered for off-the-bike activities like nights-on-the-town, conventions, everyday business environments, and leisure activities at the ballpark or the beach. It doesn’t matter if you are an Engineer, Farmer, Trucker, Teacher, or a Police Officer, we have the motorcycle clothing you want - leather jackets, footwear, helmets, eyewear, safety gear, and more. There is something from each category that you want or need to look good while riding or working. Some items are required when riding in many US States, like eye-protection and helmets. 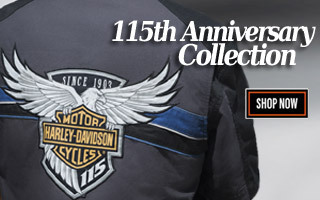 Whether on the bike or off, WisconsinHarley.com is your one-stop-shopping source for all your biking and fashion needs. Click on the menu selections above or below to start having fun! For ease of shopping, use the NARROW RESULTS widget at the upper left on each page to find things in your size and/or color. From rain-gear and hi-viz safety vests and backpacks, we have it all. 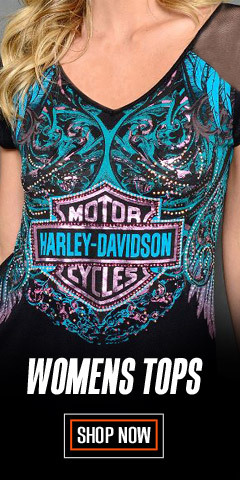 Check out our Harley® T-Shirt collection – it’s possibly the largest tee shirt collection in the Milky Way. 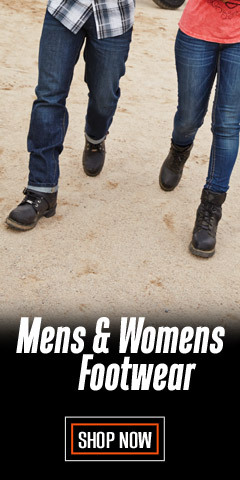 Remember, it’s also the fashion accessories that count, so be sure to include Harley-Davidson® watches, hats, and belt buckles for a complete look. IMPORTANT NOTE: When you shop at WisconsinHarley.com, you are safe from unscrupulous counterfeiters unlawfully using Harley® logos and inferior materials. 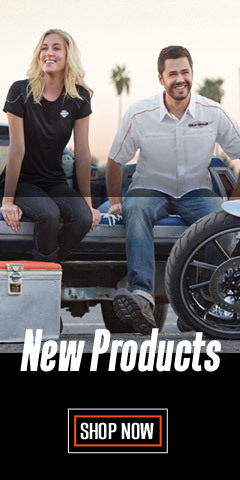 All of our Harley-Davidson® branded items are guaranteed authentic – made by Harley-Davidson® or a licensed by Harley-Davidson® manufacturer using high quality materials and assembled using impeccable workmanship. For some product categories we know you want choices. With this in mind you will find many items made by other well-known and respected manufacturers, like Milwaukee Leather®. These are clearly marked so there will be no confusion.